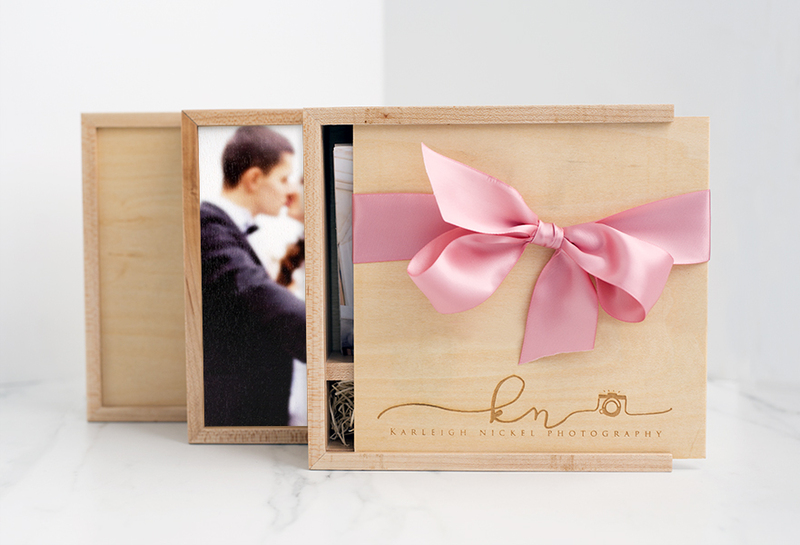 Our Maple Flash and Print Boxes are an exquisite way to deliver your digital and print photographs to your clients. 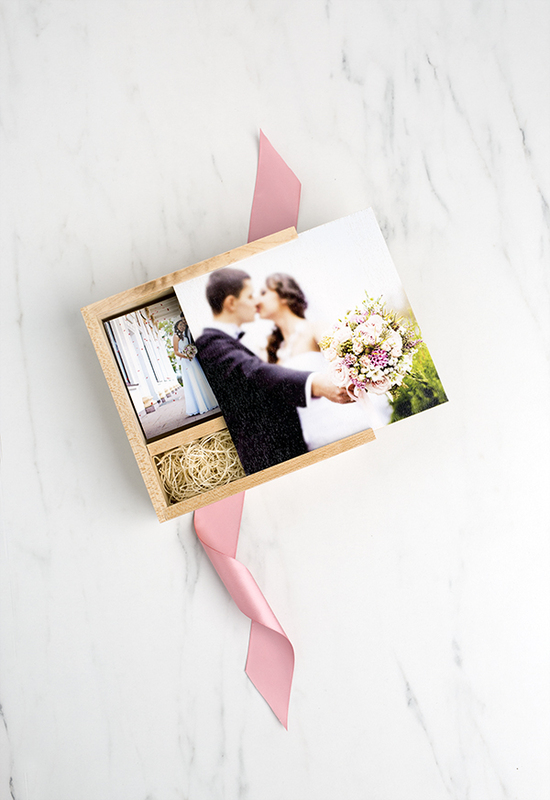 The light, natural finish of the maple box is the perfect balance of rustic and contemporary. For an exclusive look, the lid can customized with laser engraving or full color printing at no additional cost. Customers who purchased a Tyndell Flash and Print Boxes - Maple also purchased these items. Rate our Flash and Print Boxes - Maple.